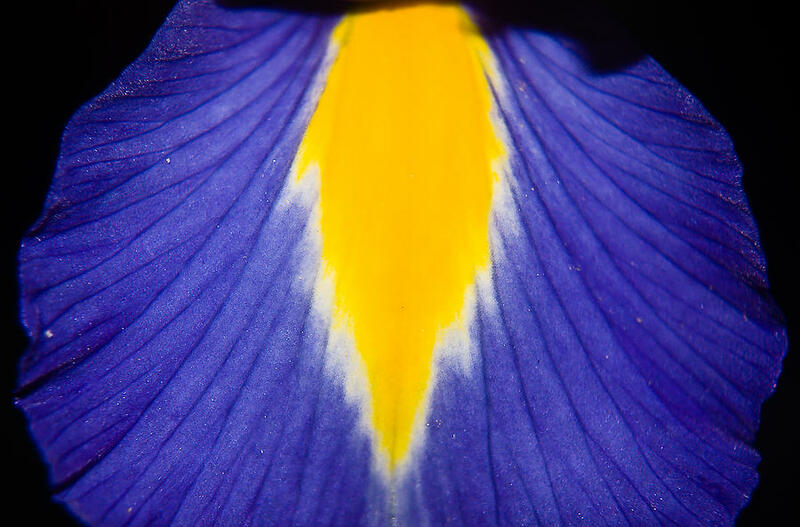 Irresistible Iris is a photograph by Cara Moulds which was uploaded on January 20th, 2013. 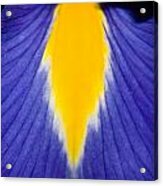 This purple and yellow iris fans out against a black background, emphasizing the graceful folds and waves of its petal. 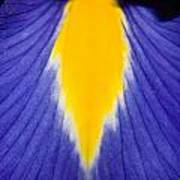 Also see Dancing in the Night, another image of the same iris.